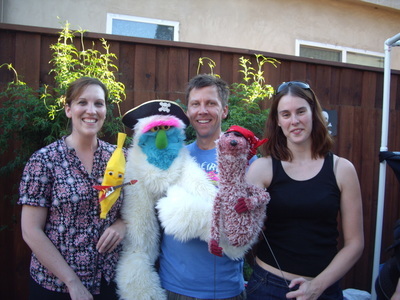 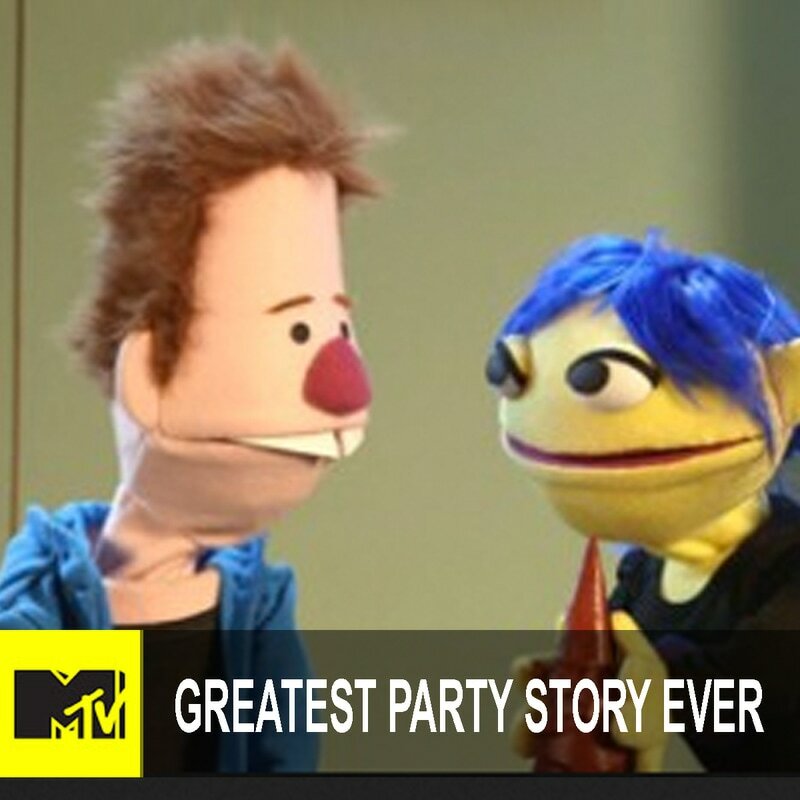 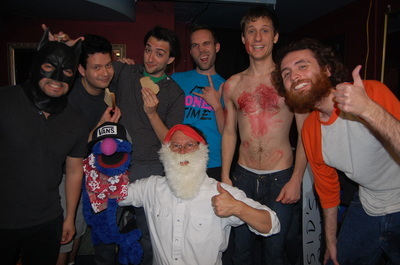 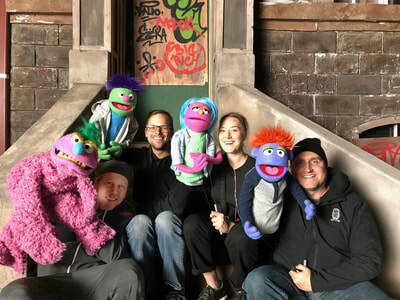 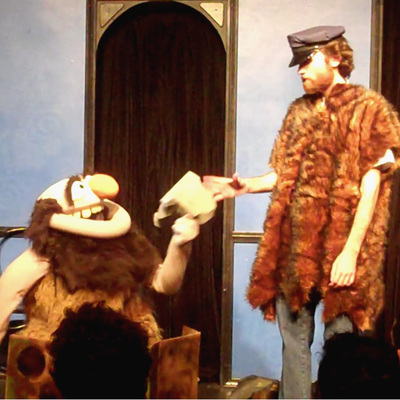 In 2008 I took my first puppetry classes with Michael Earl (former Muppeteer) and was hooked. 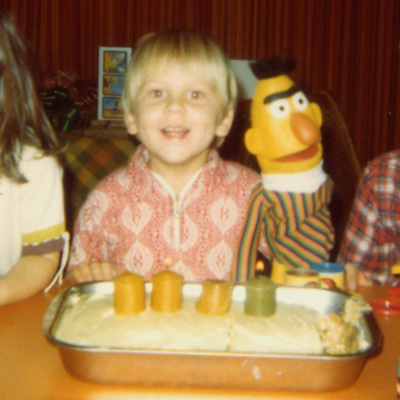 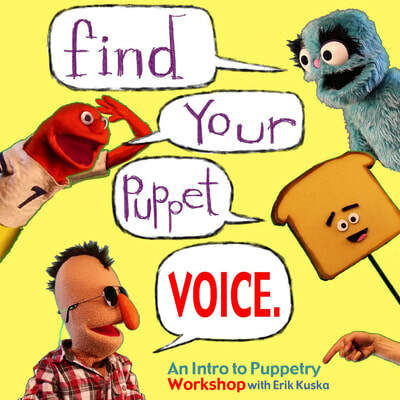 Soon I began building my own puppets and performing at birthday parties around town. 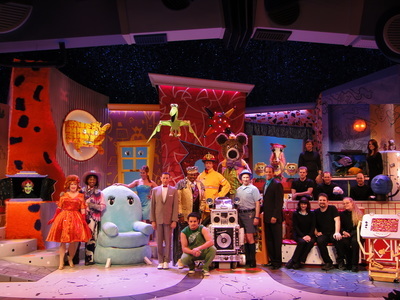 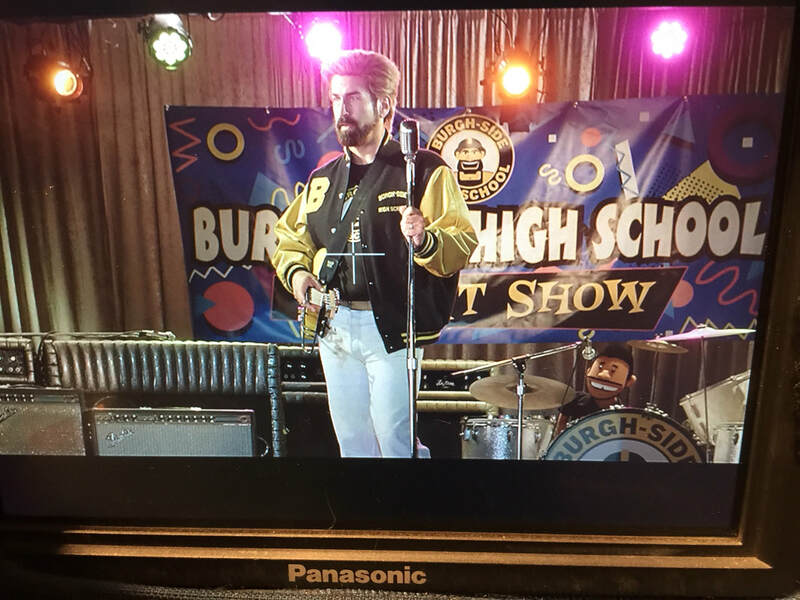 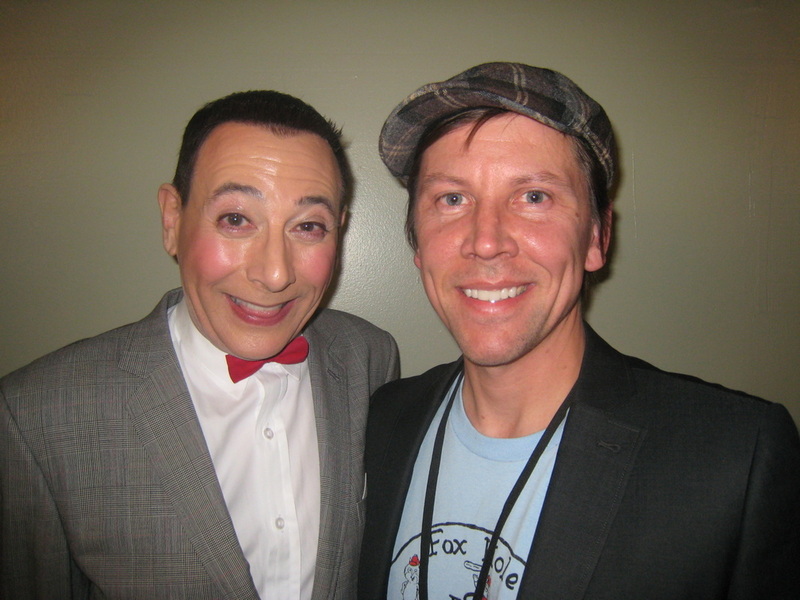 Michael invited me to teach his beginning classes at PUPPET SCHOOL, and in 2010 got my first professional gig on the PEE WEE HERMAN SHOW (where I played Clocky and Mr. Window). 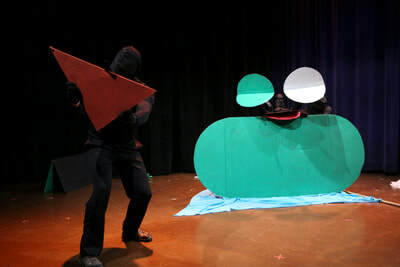 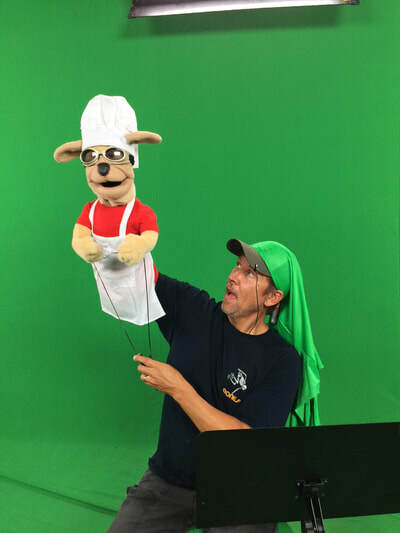 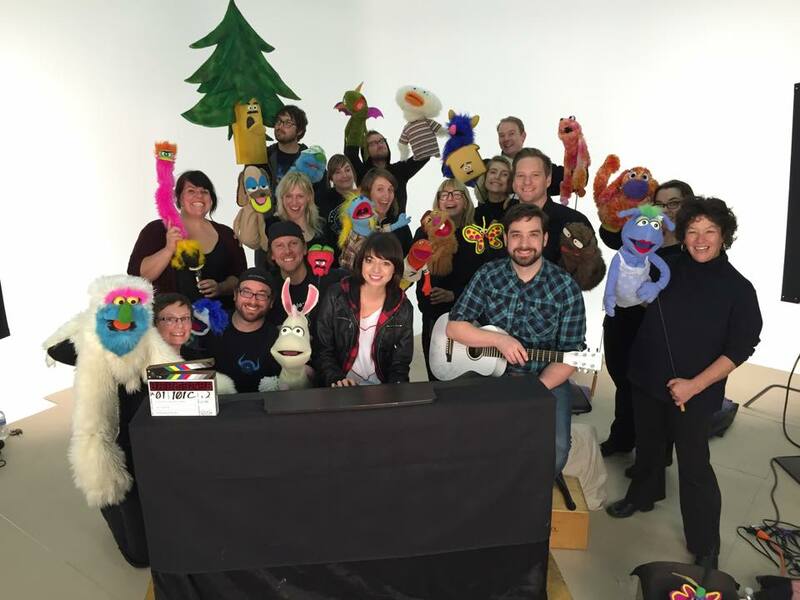 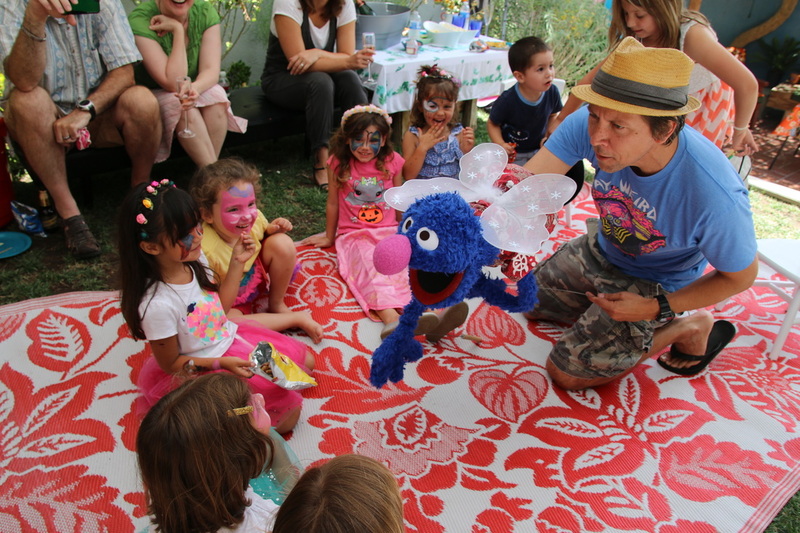 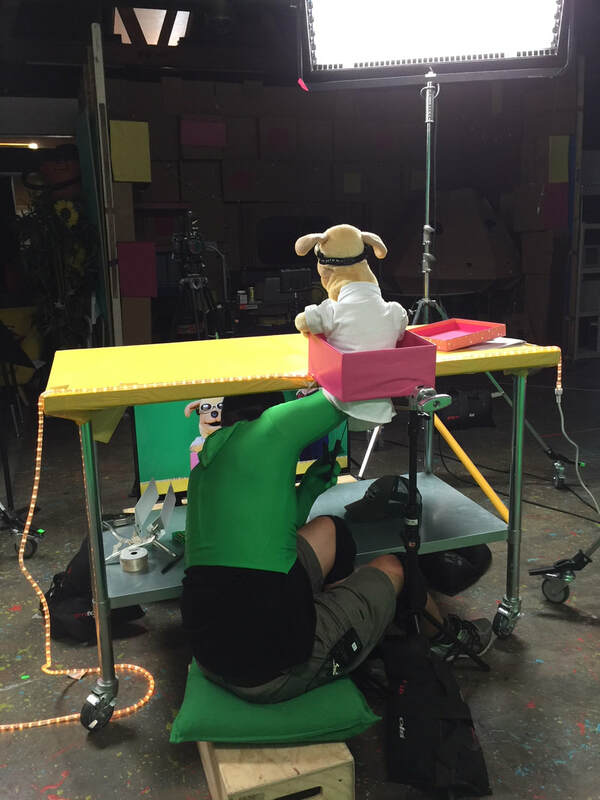 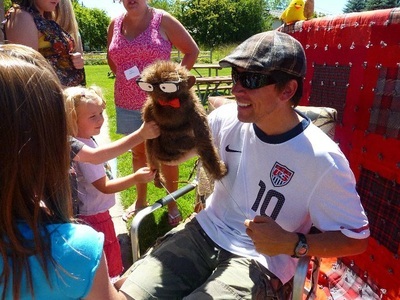 I've since done videos, workshops, and classes, to help spread the word of puppetry. 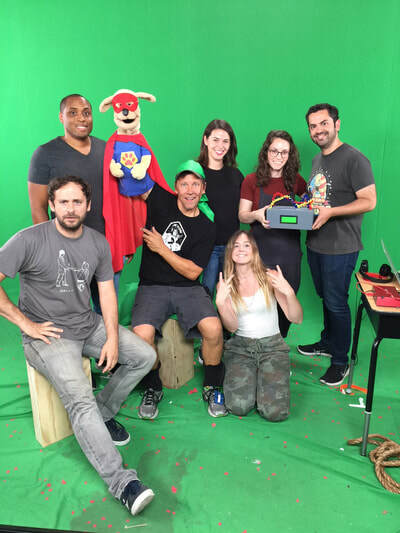 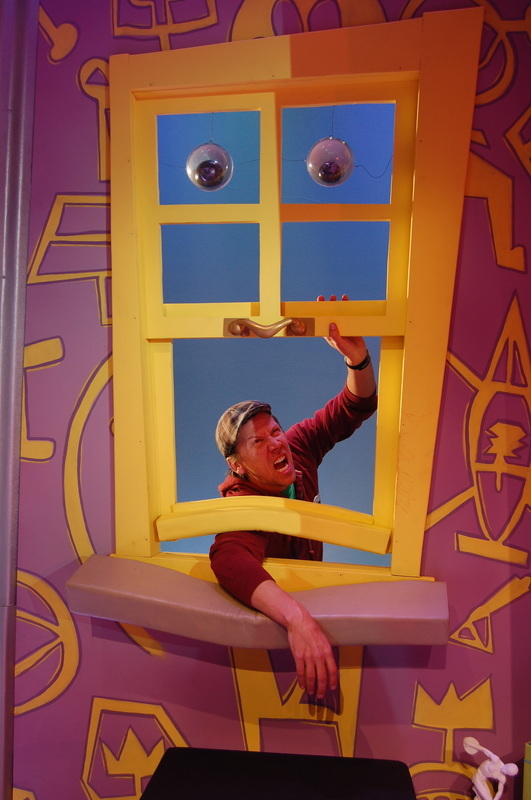 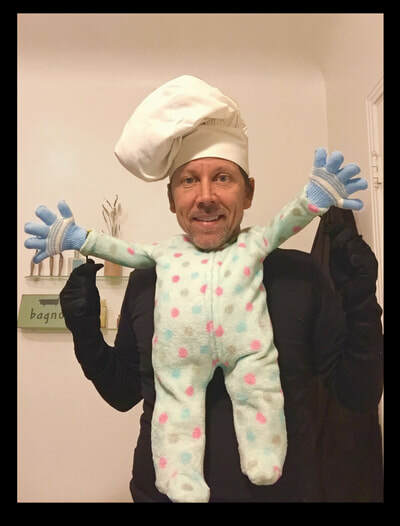 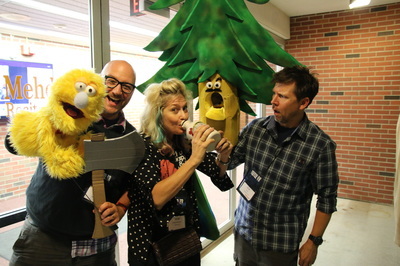 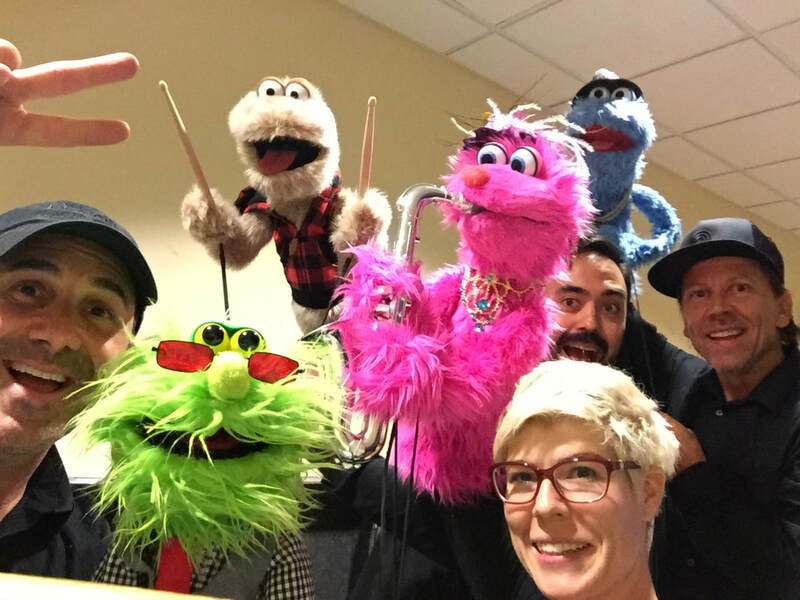 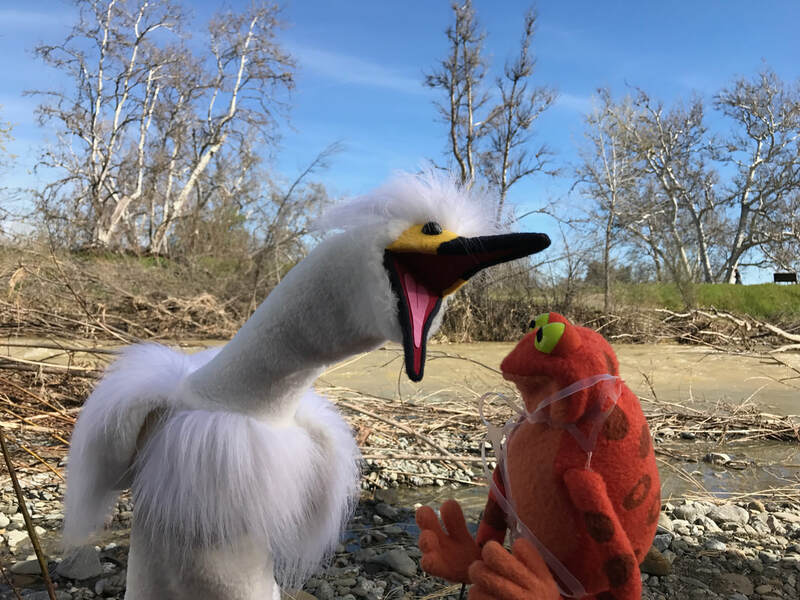 I continue to perform goofy bits at Puppetslams across LA, and have attended, taught at, and/or performed at the last four National Puppetry Festivals. 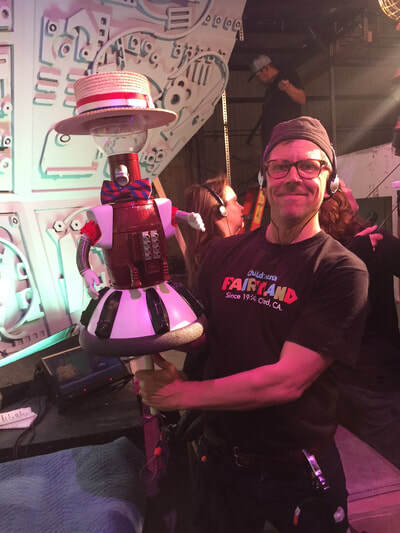 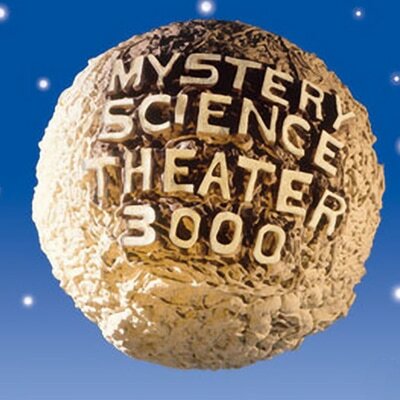 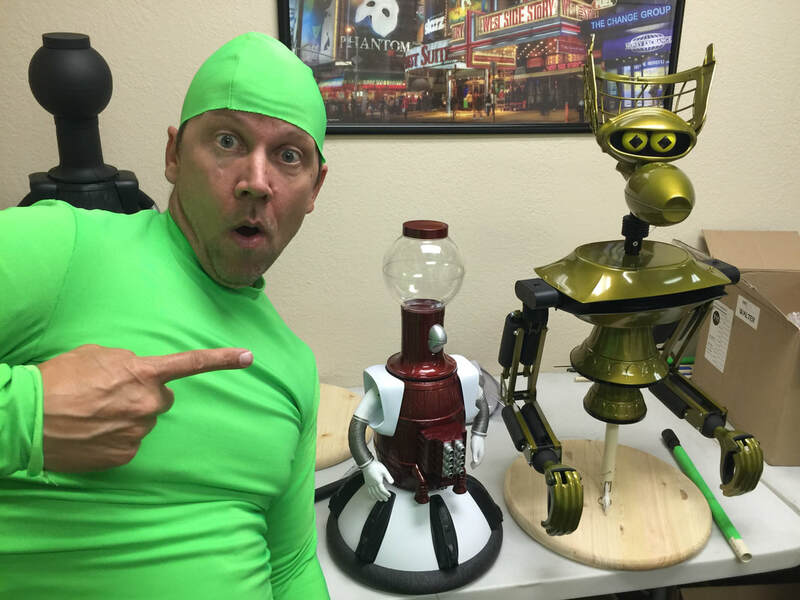 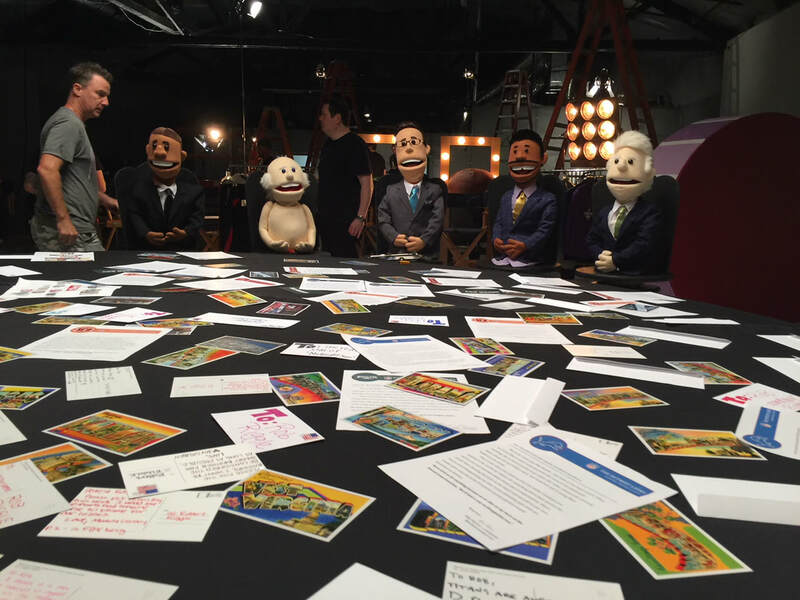 Most recently Ive been fortunate to have puppeteered on the new MST3K series as Tom Servo, and on 6 wonderful PSAs to help make our planet a better place. 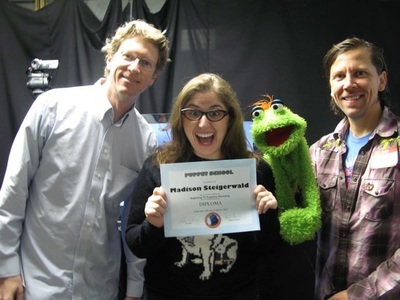 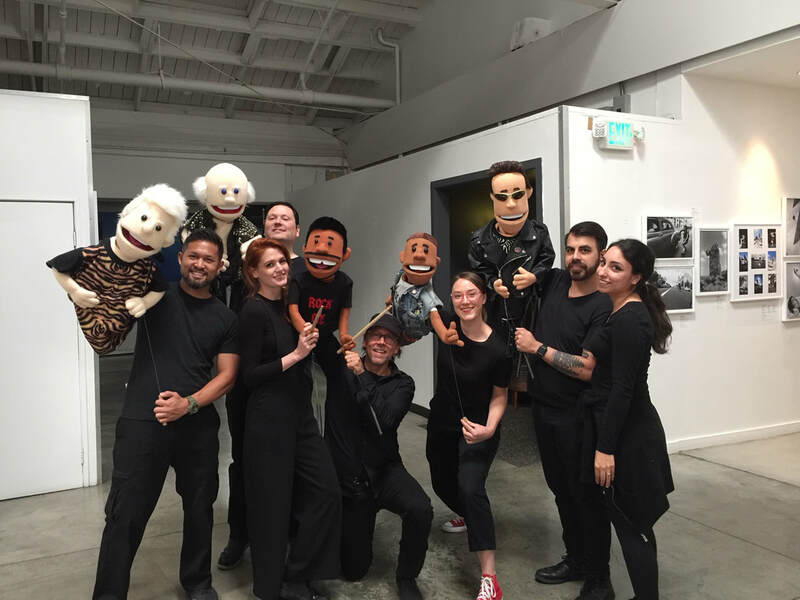 I'm a member of Puppeteers of America, and The Los Angeles Guild of Puppetry. 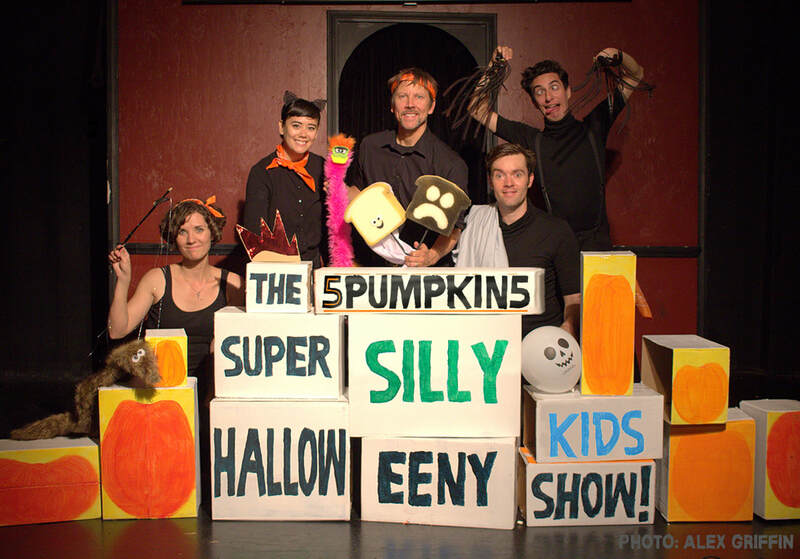 And am focusing most of my energy towards a new performance group called 5PUMPKIN5, where we draw on puppetry and clown work to inspire creativity in children (and their parents). 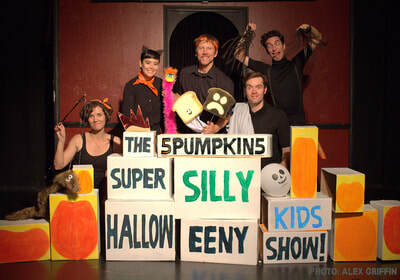 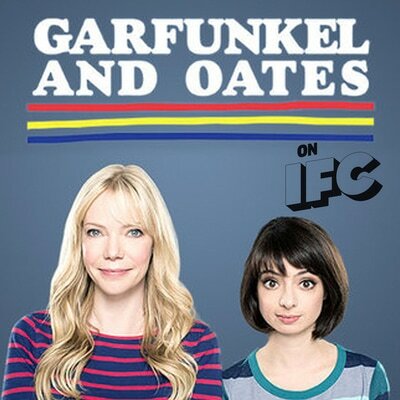 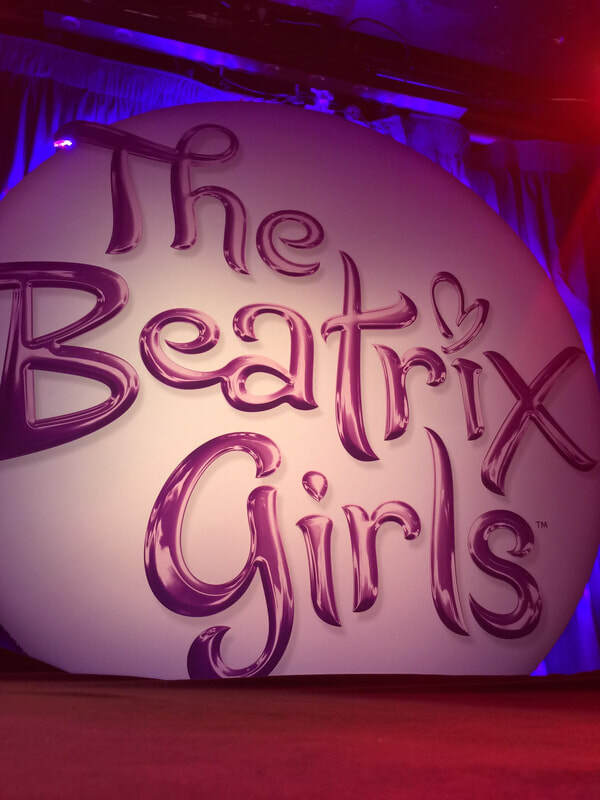 Hope you can join us at our next show!